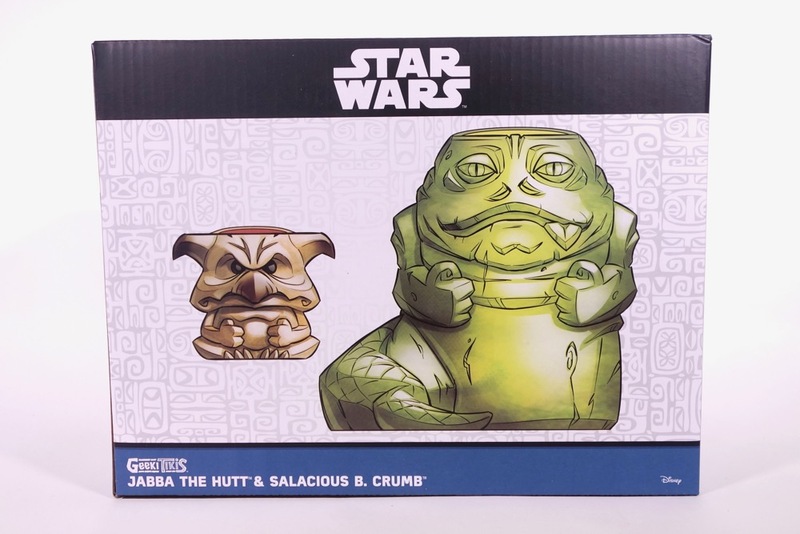 I first posted about these Celebration Orlando 2017 exclusives about a month ago, and at the time I was afraid I would have to spend quite a bit to get them, but as it turns out they are available directly from ThinkGeek.com. 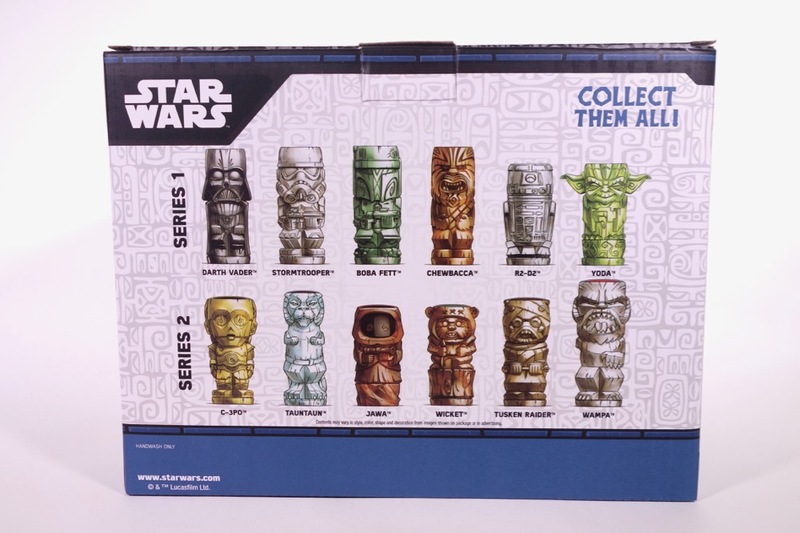 They come in a nice box that shows the other Star Wars-related Geeki Tikis on the back. I’m really quite impressed with them. 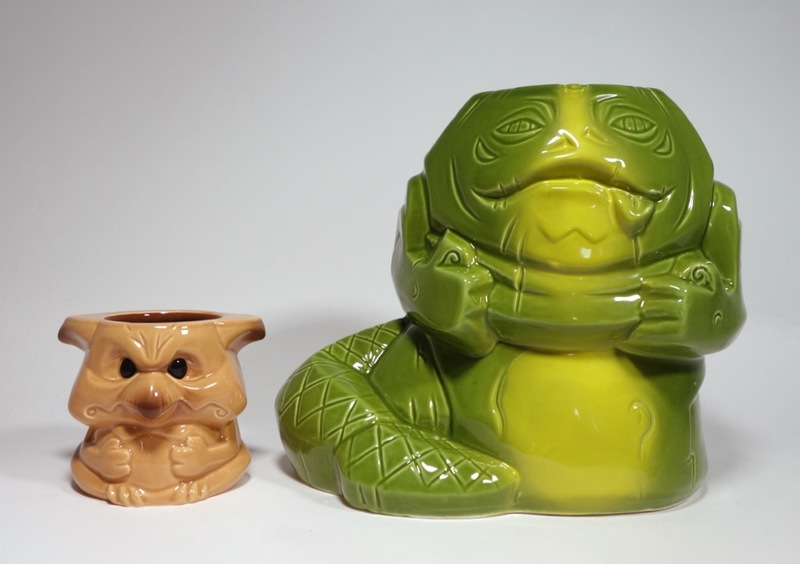 They’re not very practical to use as actual cups, and Jabba himself is pretty huge at more than 6″ tall. But as display pieces (or maybe as holders or planters) they are quite well done. 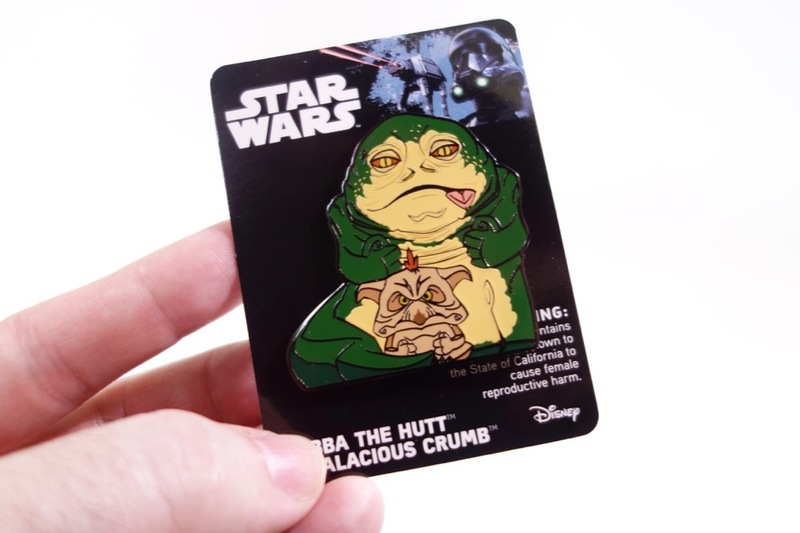 ThinkGeek is also giving away a pin based on the same design if you buy fifty dollars worth of Star Wars merchandise (the pin is about 2″ tall and supposedly retails for $14.99). See the video review below for a more detailed look at these. ← Recreating Pepperidge Farm Star Wars Cookies from 1983 with 3D Printing! These look really nice. Very good quailty, by the looks of it.